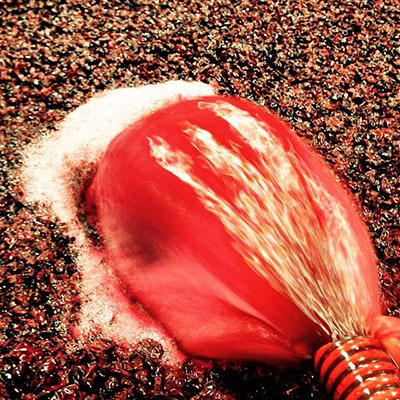 With so many different wines out there, yet in many cases so few varieties explored, we want to be on that different side of the page by producing wines from alternative varietals and trying different wine styles. 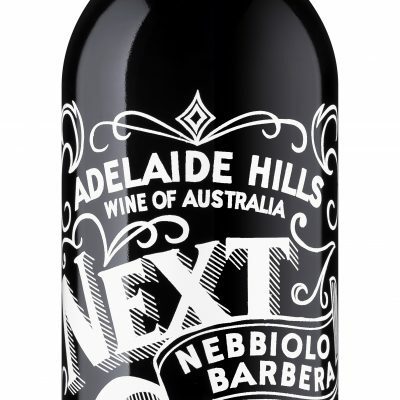 Like the specials board at a café that changes every week, Next Crop Wines want to be one that doesn’t rest on what’s been done before by offering something different every year. That’s the concept of the hand drawn, chalk-style label. While you may on occasion see a familiar grape variety being used, we want to use it in a style or blend that is not so common. 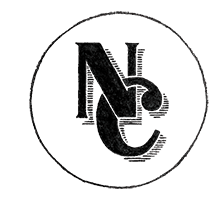 Here at Next Crop Wines, there are no rules, there are no boundaries, just fresh, fun and funky wines. 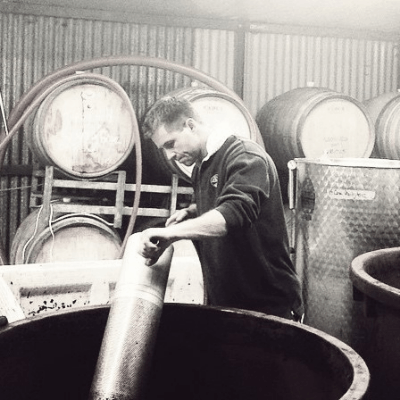 In 2008, AJ started working in a vineyard in Langhorne Creek which grew over 20 different wine grape varieties. 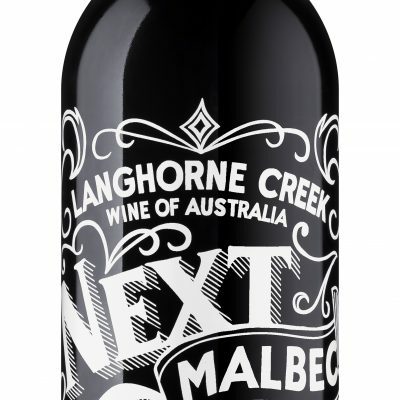 From here he pursued an interest in the place these varieties came from and it was in 2012 when he finally took the plunge to make something which hadn’t been done before – a Langhorne Creek Teroldego Malbec. 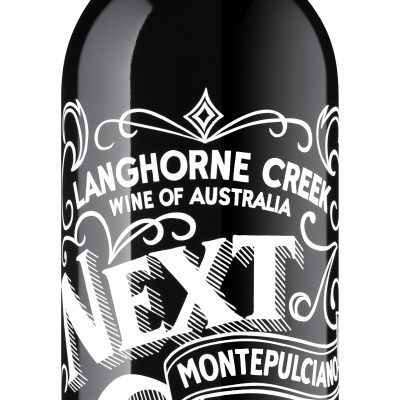 This single barrel shed wine was an instant success to punters so the wine was repeated in 2013 along with a second wine, Langhorne Creek Graciano Tempranillo, both which were labelled under the newly established Next Crop Wines famous chalk designed label. 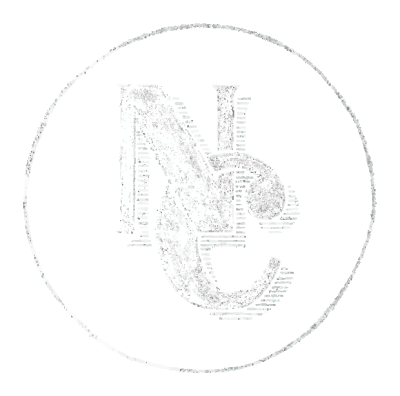 Next Crop Wines is continuing to grow and look toward new varieties, styles and blends.